In the autumn of 1881, a poor, uneducated shoemaker from Massachusetts stepped off a train in Binghamton, New York. It would mark the beginning of an era that transformed and defined the region for the next 100 years. Johnson, a new documentary film from WSKG, chronicles the incredible life and legacy of the man, George F. Johnson, who shaped the Southern Tier into what it would become. 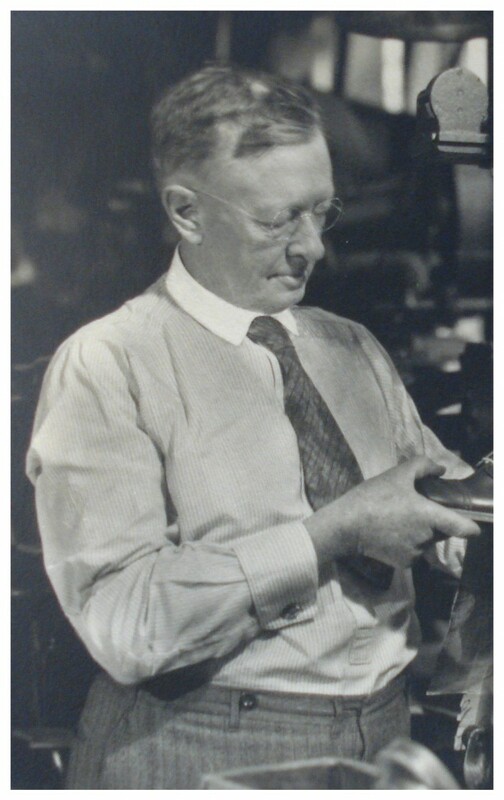 Produced by Emmy Award-winning filmmaker Brian Frey and utilizing rare photographs and archival film footage, Johnson traces the rise of what would become one of the largest shoe-making firms in the world, the Endicott Johnson Shoe Corporation. Johnson built more than just boots and factories; his true legacy would be the community that grew from the industrial community he created – a community so rich in tradition and culture it would become forever known as the Valley of Opportunity.